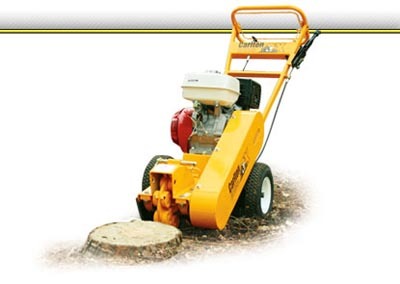 The 900 Series utilizes industry standard cutter teeth, which makes replacement simple and very cost effective. Its small size coupled with its commercial grade construction and strong performance make the Carlton 900 a perfect choice for rental companies and top professionals alike. Information sourced from http://www.stumpcutters.com.